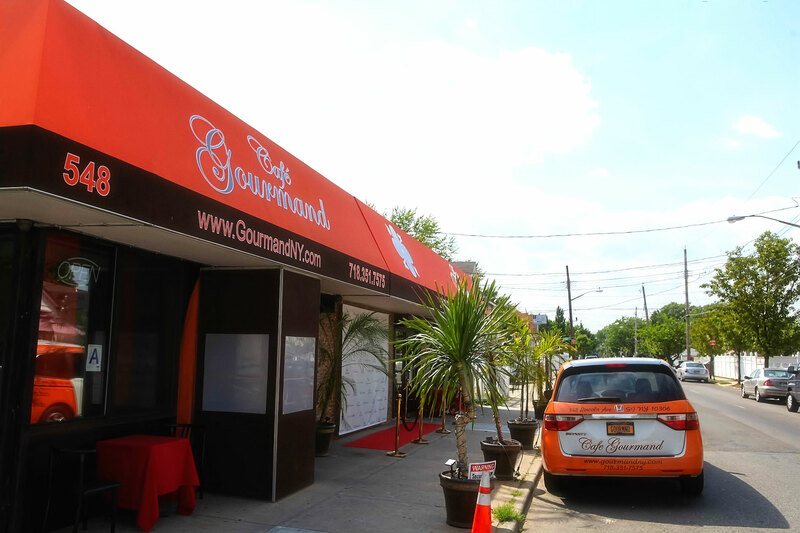 Cafe Gourmand is conveniently located at 548 Lincoln Avenue in Midland Beach, one block from Midland Avenue at the corner of Freeborn Street. We are only a few short blocks away from the famous Staten Island south shore beach. Next time you plan a trip to the beach, stop by our place for a delicious snack, lunch or dinner. We also deliver to you at the beach. Give us a call, we are only minutes away.